Discover 2000 years of history aboard the Vaison-la-Romaine Tourist Train. From July 14th to 15 August 15th 2018*. From the carriage to the coaches, experience the Lieutaud saga! Get to know our values ​​and our philosophy. Discover our fleet, our teams, in our 3 agencies.  Timetables, lines, points of sale and information on the TransVaucluse network. FLASH INFO to follow the live traffic. Organization of transport for school and group travel. Cross more than 2000 years of history ! The Tourist Train of Vaison La Romaine proposes a circuit in a small train in the historical centre of Vaison la Romaine. 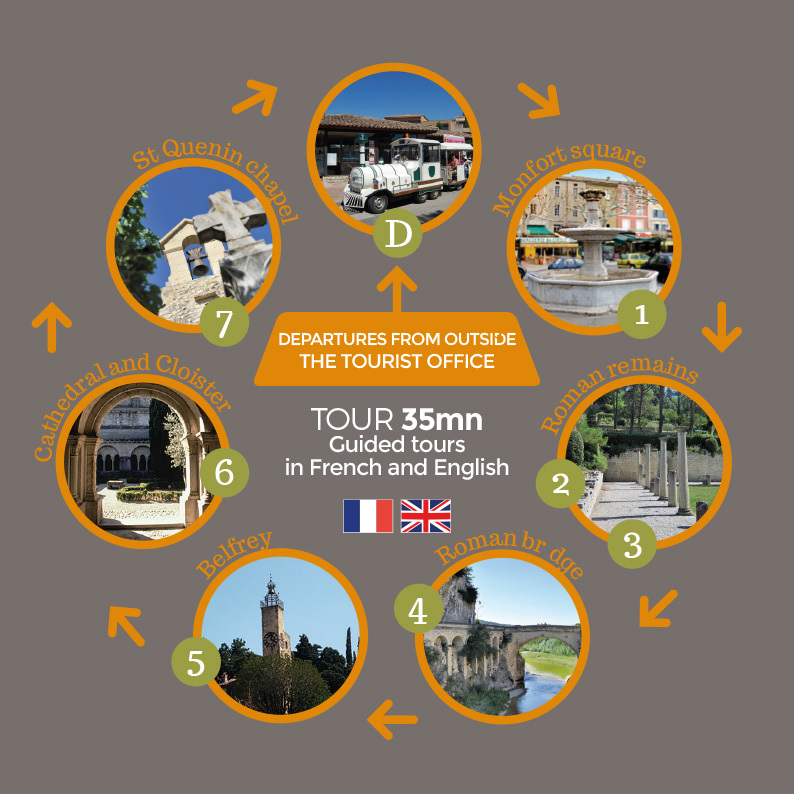 Visite Avignon allows you to discover the cities of Avignon and Villeneuve les Avignon by train and / or open tour. A city tour with original itineraries covering 19 sites. A shop to discover, 40 cours Jean Jaurès. Abonnez-vous à notre lettre d'information pour recevoir nos dernières actualités.